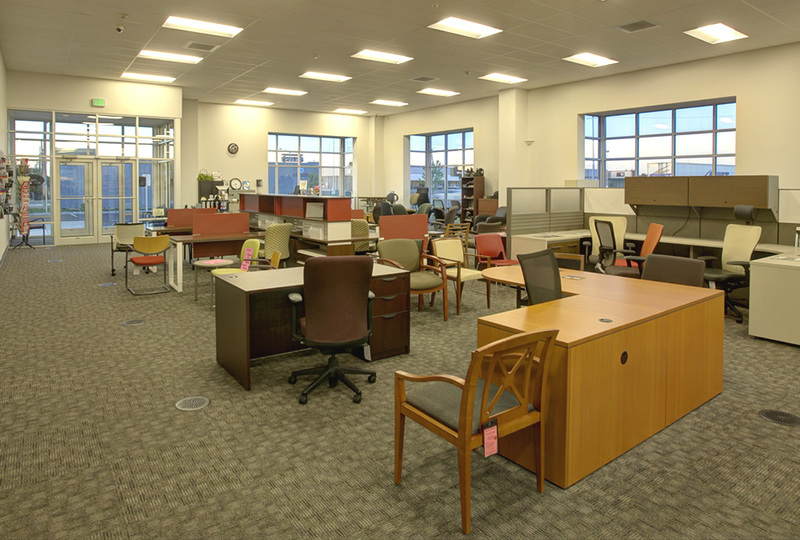 With more than 10,000 sq/ft of space, Brutzman’s has room for everything your office needs. 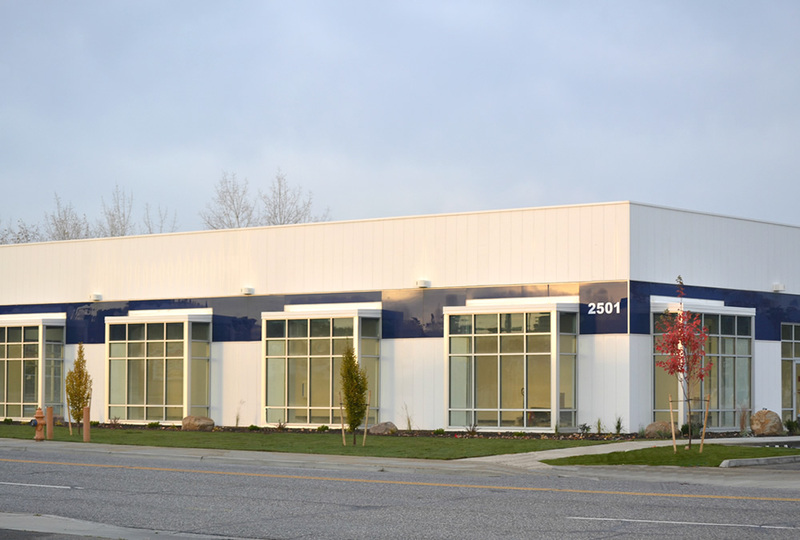 Construction of new 10,000 sq/ft Office Furniture Supply Retail Facility using a Butler Pre-Manufactured Steel Building. 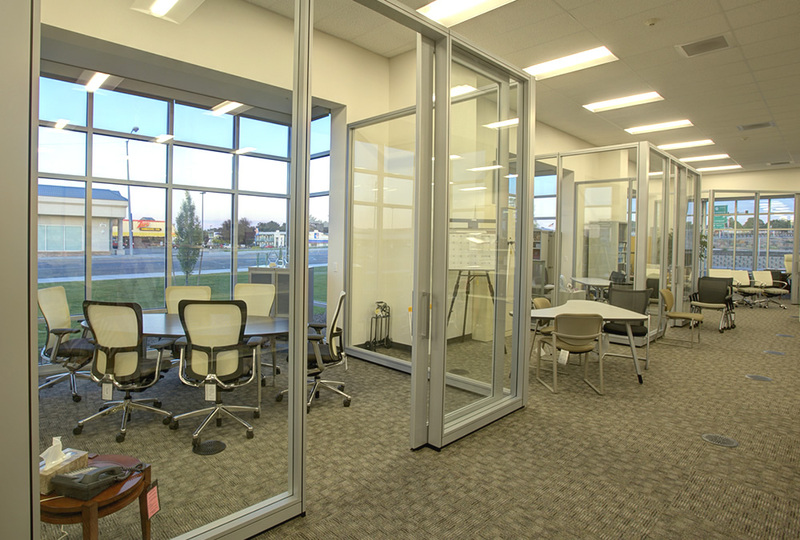 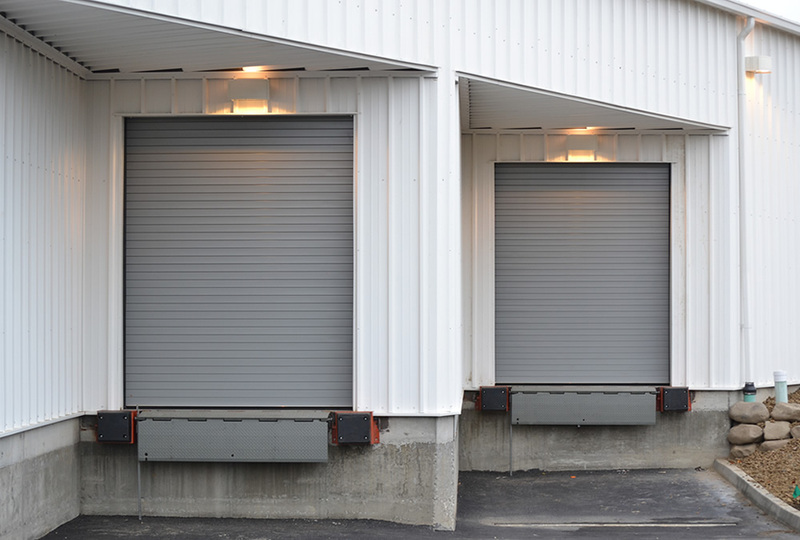 This was a design build project that G2 facilitated to be within the required budget, utilizing many cost saving features to ensure our client got the facility they envisioned within budget and on time.